An Air Canada employee in his 20s is dead following an incident on the tarmac at Pearson International Airport late Friday. 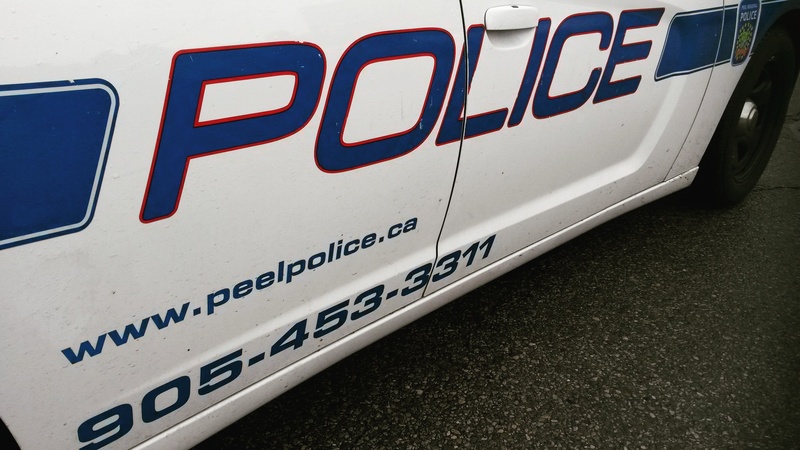 The young man was driving a baggage-cart type of vehicle, said Peel Regional Police Const. Mark Fischer. Police were called to an area near Terminal 1 at 11:20 p.m. for a single-vehicle collision. The vehicle was flipped over when officers arrived. Flights on Saturday may be affected. Today we mourn the loss of an @aircanada employee who died in an airside accident overnight. We offer our sincere condolences to his family.